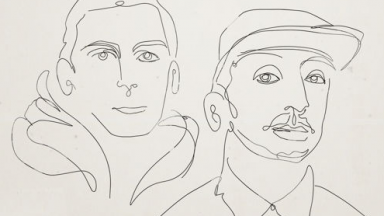 Filmmaking has challenged auteur to visually tell a story with more than just dialouge. 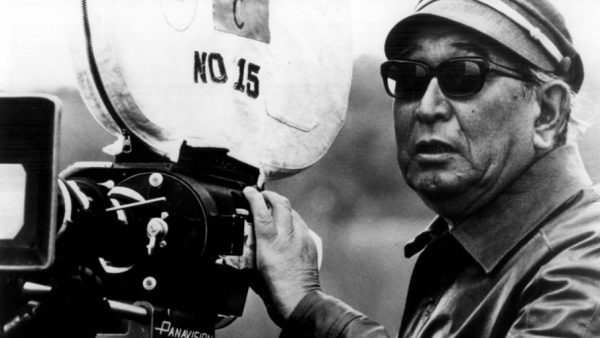 Japanese legend Akira Kurosawa was truly one of the greatest to ever touch a camera. With a filmography that spans boasts such legendary films as Seven Samurai, Yojimbo, Ran and more. Film aficionado Tony Zhou breaks down how Akira uses nature to heighten the drama, aesthetic, and feel of each scene. 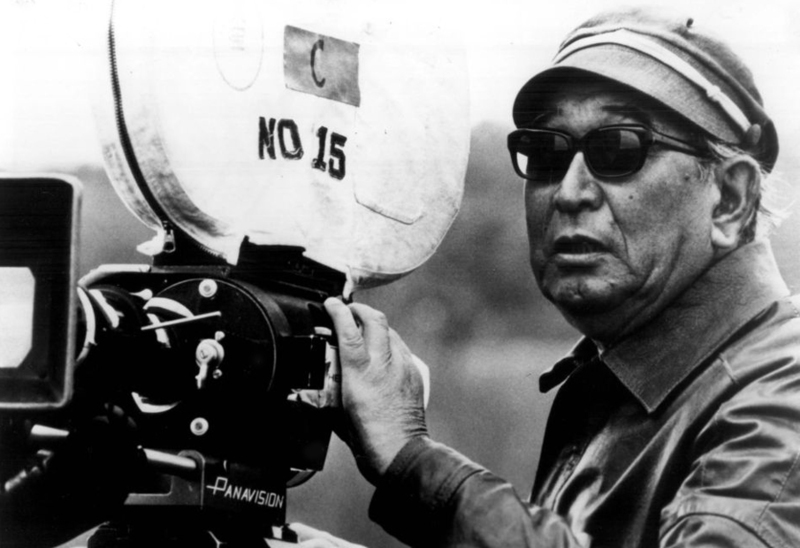 Watch the 8 minute clip below to swim in the legacy that Kurosawa left in each frame. Had Your Back Blown Out? 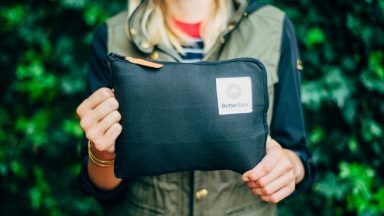 Let 'BetterBack' Fix It!